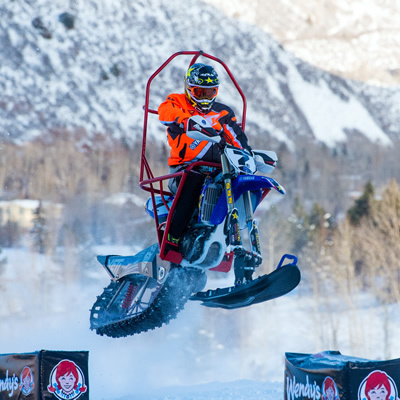 Helmetlight, Inc., the manufacturer of the LEAD-DOG Helmet Light has teamed up with the Iron Dog snowmobile race to help get the 2011 Irondog ambassador team to Fairbanks by way of Nome. The team left Big Lake, Alaska in a blizzard snow storm along with the rest of the trail class riders of the Irondog snowmobile race. 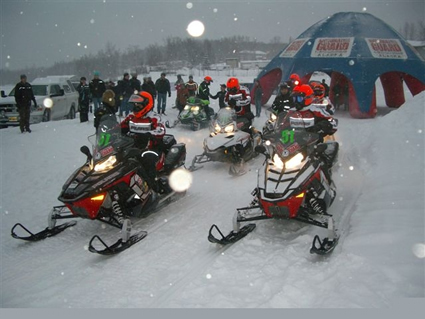 The pro class teams left on February 20, 2011, on the longest, toughest snowmobile race in the world. The ambassador team of Skip Boomershine, Mike Bedard and Mark Ivy are travelling the 2,000-mile race course on a "Thanks and Appreciation" run to all the volunteers and communities along the way. Kevin Kastner, in his rookie year as the new executive director, said, "This way, we can personally thank each and every volunteer that make this race possible." The ambassador team picked up a fourth rider, Nick Higdem, and it is no coincidence Mike Bedard is on the ride. Polaris Industries stepped up first to supply machines for the ride, by sending 2012 Adventures to South Port Marina on Big Lake. Mike Bedard is part of the engineering team at Polaris, and said, "This gives us an opportunity to test continuous everyday operation in an outdoor environment. 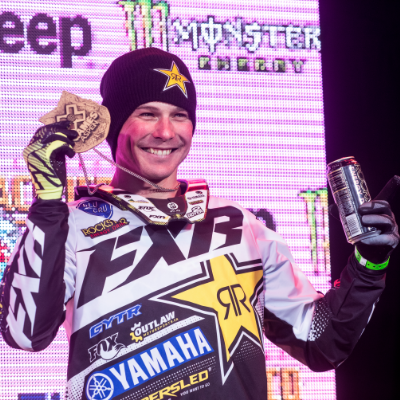 Things like getting on a cold seat in the morning after it has been outside all night, not in a shop, and the daily Alaskan weather, temperature, and riding conditions." Along the course, the ambassador team hopes to visit with everyone that volunteers, and you can watch them, along with the race, on www.ktuu.com with streaming Start and coverage throughout the race. The LEAD-DOG Helmet Light is a helmet-mounted halogen spot, tail and brake light. Because it’s mounted on the helmet, the light shines where you are looking, not just where your machine is pointing. That’s a marked improvement for riders searching for trail.